Hi! Welcome to Real Tagalog Phrases. I'm glad you found this website. If you have a Filipino friend, or you are going to visit the Philippines, or just wanted to learn the national language of Filipinos which is Tagalog, then you've come to the right place. This is a site full of English phrases with their Tagalog translations. 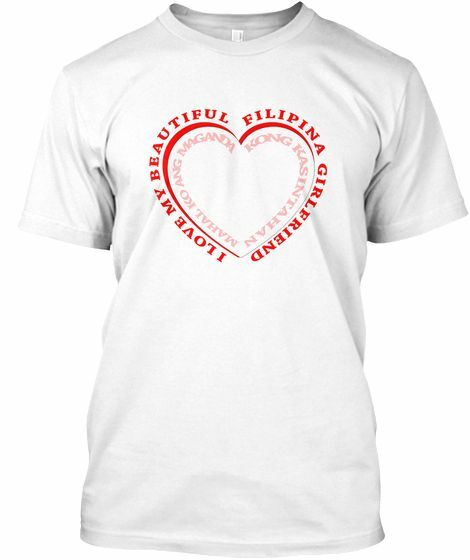 You will notice that some of the Tagalog translations listed are also using English words. That is because we Filipinos usually talk in TAG-LISH, a combination of Tagalog and English words. Most of the times, even there is a Tagalog version of a word, we still more preferred to use the English one. For example the phrase "I want to eat ice cream." will be translated in Tagalog as "Gusto kong kumain ng ice cream." We have a Tagalog translation for the word ice cream, which is sorbetes, but we seldom use it. That's why if you will listen to a Filipino conversation, you will hear English words being inserted, that is again because we normally talk in TAG-LISH. This website intends to not just translate an English phrase to Tagalog, but translate it to the one that is being used in real and typical Filipino conversations. There are lots of categories listed inside so just feel free to browse all of them. And recently, I added more pages that will make your journey of learning Tagalog more fun and easier. That includes the verb tenses section, sentence structure, alphabet and even a quiz to evaluate your learnings. I will keep on adding pages so just keep on dropping by. I hope you will learn and improve your Tagalog language using this website. Have fun and Good luck! If you find this website useful and want it to stay for more years, please give support by clicking the button below. Any amount will be highly appreciated. 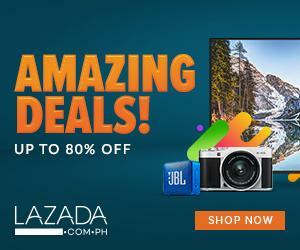 Shop with the leading online store in the Philippines. Create your website with Namecheap. Offers the best exchange rates for e-currencies. Book now your vacation to the Philippines. Create your website with Bluehost. Earn 10% discount every time you buy load in the Philippines.